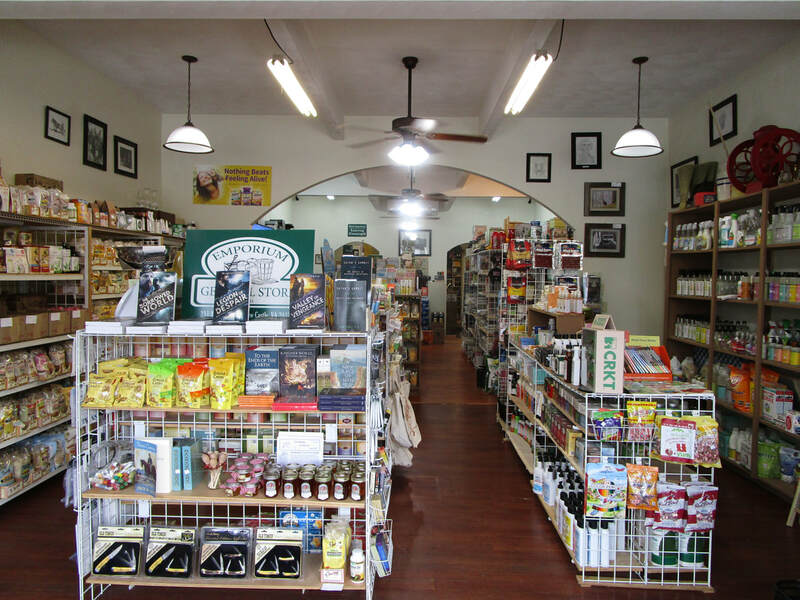 ​The Emporium is a family owned business. We still remember and work very hard at practicing old-fashioned value, honesty, hard work, and fair dealing. We endeavor to honor our customers with the highest quality products, excellent customer service along with a fun and delightful experience. 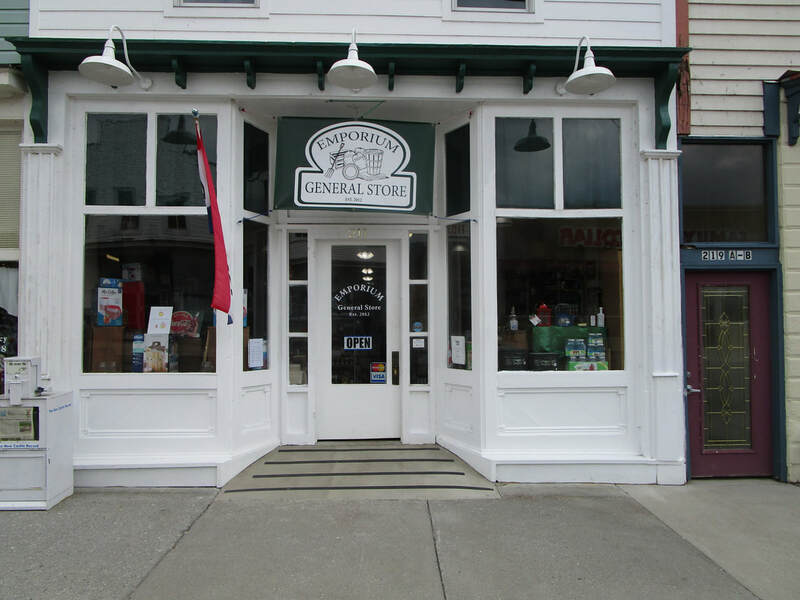 ​We are honored that you have chosen us, The Emporium General Store, for your quality purchases. We welcome you not only as a customer, but also as a new member of the ever growing Emporium Family. We guarantee what we sell. We will refund your money or exchange any item, no problem. At The Emporium our highest priority is your satisfaction.